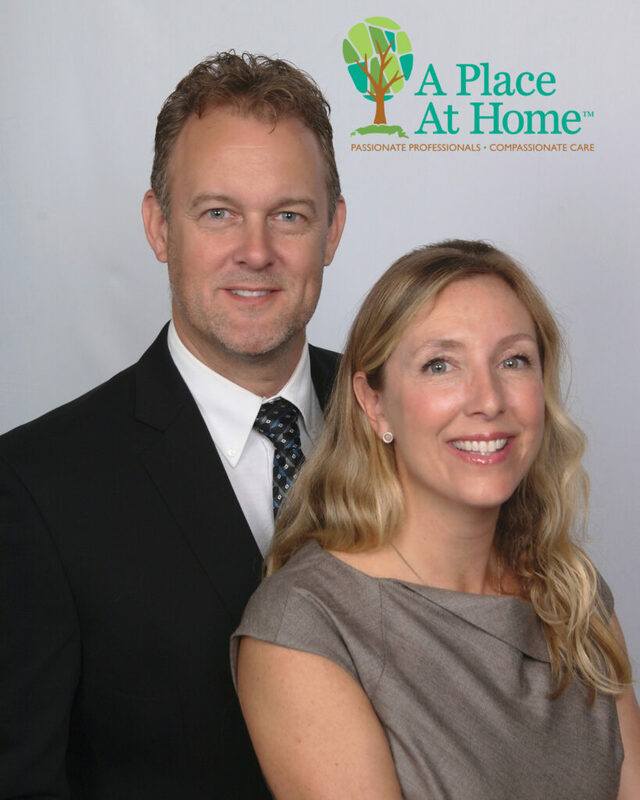 Earlier this month, local entrepreneurs Melissa Shevela and Michael Shevela were awarded the first A Place at Home Franchise in Michigan. The Shevelas have obtained exclusive rights to offer the unique APAH model to seniors in the southeast Michigan, metro Detroit region. Their office will be headquartered in Warren and will also serve the greater Macomb County. Melissa Shevela will serve as the new franchise’s President. She spent 13 years as the owner-operator of a business in the automotive industry. She guided that business through an exponential growth period, increasing sales eightfold during her time there. She has been in the community for 47 years, and has held many volunteer leadership positions as well. She served as the Coordinator for a Salvation Army Soup Kitchen, for example, and remains active at St. Louis Church. She has a B.A. in Marketing, Advertising, and Public Relations from Central Michigan University. Michael Shevela will serve as the new franchise’s Operations Manager. He has 30 years of experience leading professionals in the automotive industry. He spent 13 years working side-by-side with Melissa on their automotive business. He is known for being a consummate problem-solver who relentlessly follows industry standards. He is a lifelong resident of the southeastern Michigan community. A Place at Home follows four core values. Its founders, franchisees and employees all pledge to be “compassionate, accountable, respectful and ethical.” They call it the CARE model. Company co-founders Jerod Evanich and Dustin Distefano hope to see the APAH “We are CARE” model offered coast-to-coast. Evanich and Distefano launched APAH in 2012. They began franchising in 2017 after experiencing exponential growth. Evanich and Distefano make it clear anyone hoping to start an APAH franchise should first examine themselves to ensure they can say they are already shining examples of the CARE philosophy. “If we can see those qualities in a person we will gladly help them parlay their professional background and acumen into running a successful APAH business,” adds Distefano. Fortunately for seniors in the Detroit metro area, the Shevelas have successfully risen to the challenge.